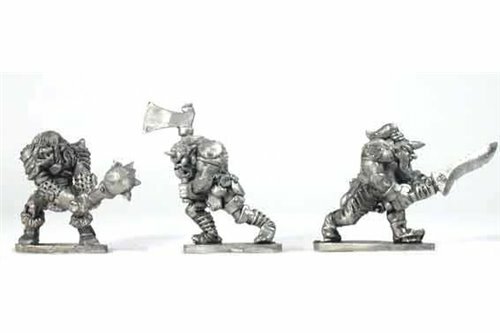 Hobgoblins There are 9 products. 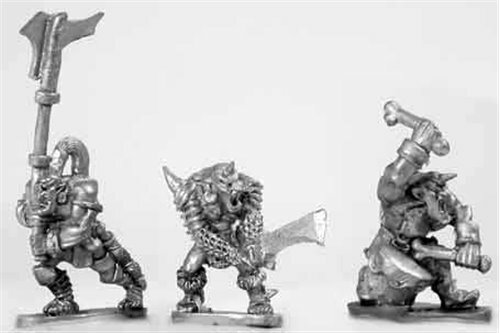 Hobgoblin warriors 1 (3 miniatures). 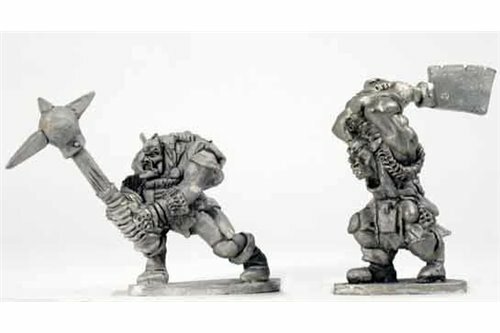 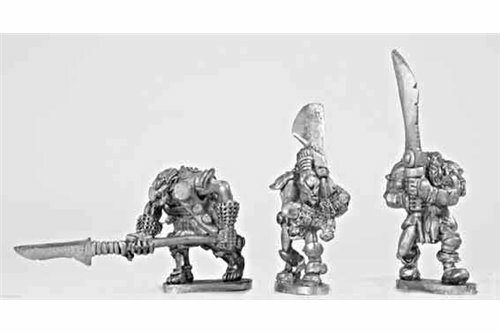 Hobgoblin warriors 2 (3 miniatures). 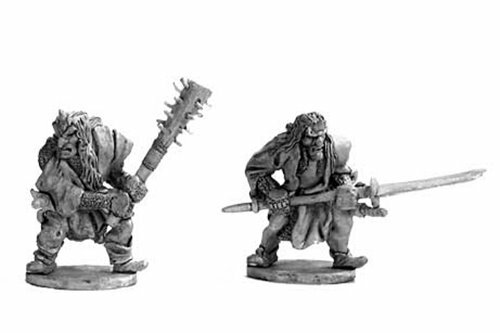 Hobgoblin command group (3 miniatures). 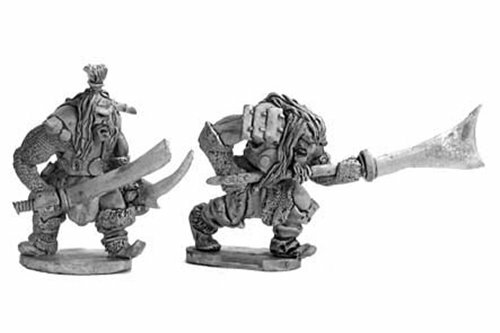 East Hobgoblin Warriors with two handed weapons 1 (2 miniatures). 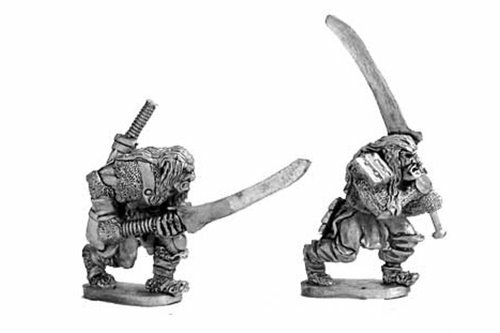 East Hobgoblin Warriors with two handed weapons 3 (2 miniatures). 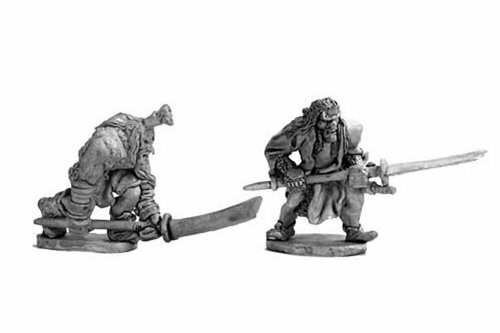 East Hobgoblin Warriors with two handed weapons 4 (2 miniatures). 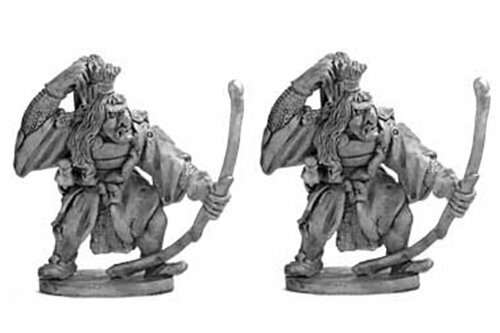 East Hobgoblin Warriors withbow (2 miniatures).